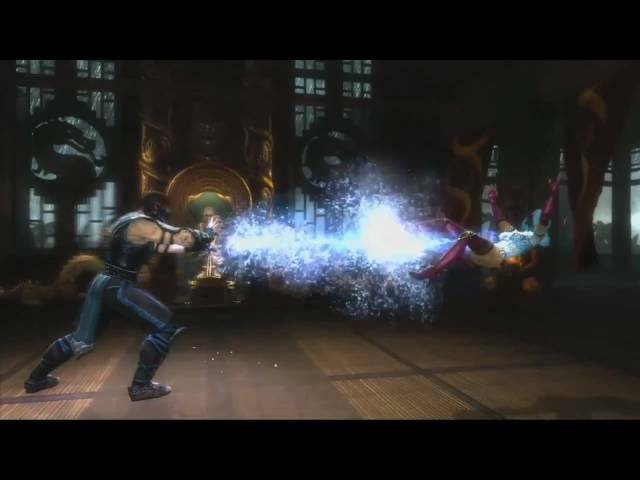 What Would You Do With Sub-Zero’s Freeze? To celebrate this week’s Mortal Monday, NetherRealm Studios have released a new video titled What Would You Do With Sub-Zero’s Freeze? In the clip a number of team members describe what they would do with the Lin Kuei ninja’s ability, including John Vogel and Dan Forden. Expect to see a download link for this video and all videos missing from our Theatre section in the next day or two.